today I would like to tell you about my visit to the “Maison Louis Carré” designed by Finnish architect Alvar Aalto in 1959 Bazoches sur Guyonne France. This wonderful piece of contemporary Art and architecture is the only French house of the author remained and today is owned by Alvar Aalto Association which is restoring it. Why do I talk to you about this visit? 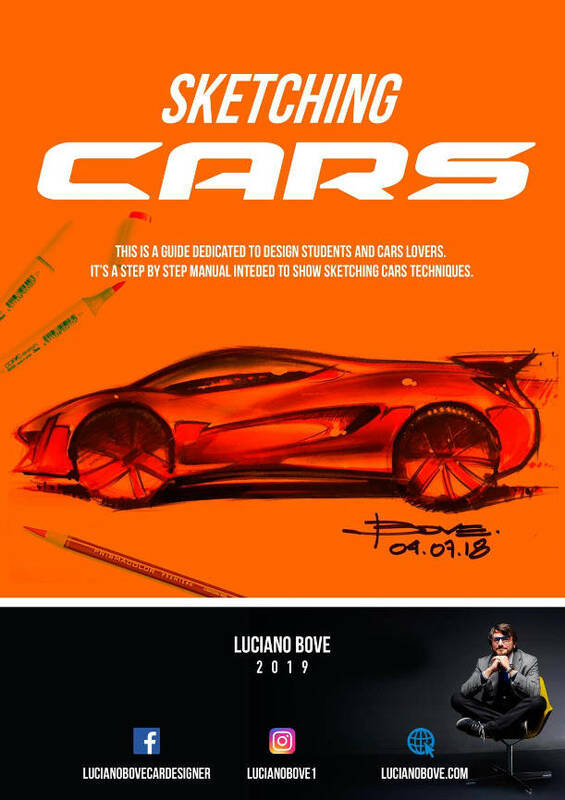 Simply because visiting this fantastic designed house I felt like traveling inside the designer’s creativity, in a few words I got the right emotional feeling of what it is to sketch – design – realize a complicated beautiful project just like when we start a new interior or exterior car project. Maison Louis Carré has been designed in every single detail following a a clear concept and design philosophy. Every lamp, every door nob, every shader, all bathrooms details, all kitchen architectural elements, every window frame and handle, fire place details, all materials and furniture. Everything has been designed and realized to achieve the final masterpiece in all its full manifestation. The visit was guided and the story told, while waking slowly, made me feel and imagine the people living there during their everyday life. 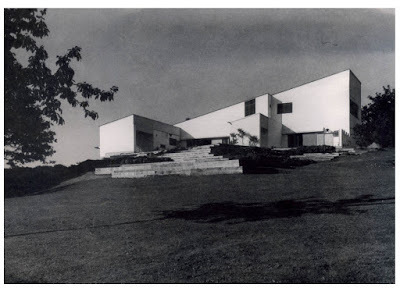 Louis Carré in 1956 wanted to have a house in that place of France (Bazoches sur Guyonne) and choose architect Alvar Aalto because he was a bit scared of Le Corbusier’s concrete style. 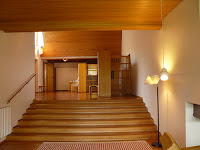 Alvar Aalto will design a modern warm functional house that became a monument to Art and Design. 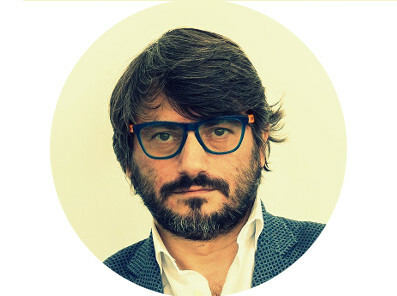 Materials, the use of wood. 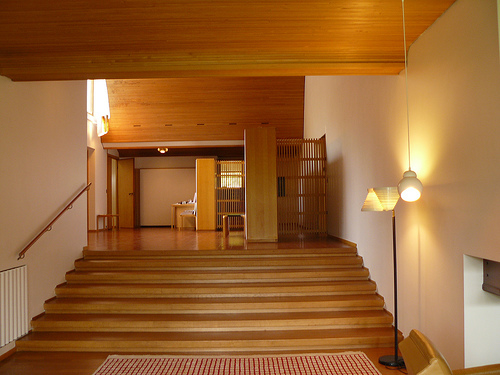 Alvar Aalto had the capacity to put together several materials in a very wise way. For example the tipical white walls construction married with a good balance of light warm wood.This perfect balance gives a soul to this house, once visited it looks like we lived there since long time…it feels like we could live there watching the big garden from living room windows or entering in the private studio with a great bookshelf biblioteque style full of old precious books. 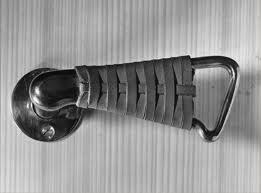 We open a door and our eyes go to the door handle and we imagine the sketch that generated that handle, we look at the ceiling and all lamps give us the same feeling, we look at the heating elements and we admire the wood shaders designed not to see the heating element but just feel its heat, in every room all windows have designed handles, all furniture design is following the same philosophy in terms of shape, proportions, color and trim. I spent there 5 hours and it has been a very good experience similar to when I visited in London an exhibition to remember Gio Ponti. 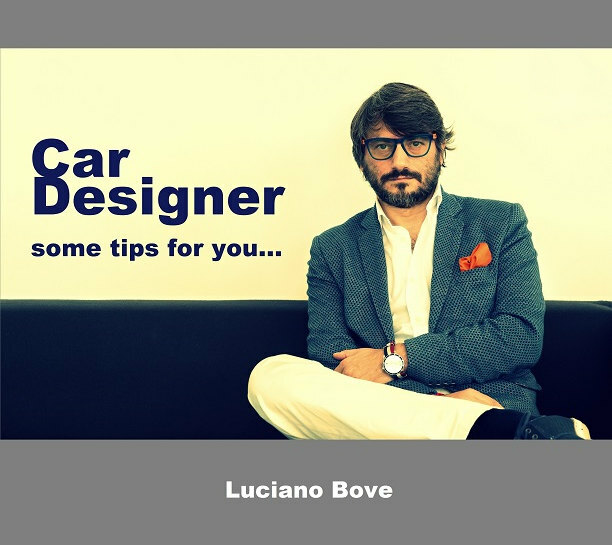 Car design students 10 key tips for you!